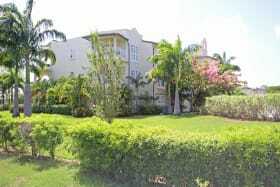 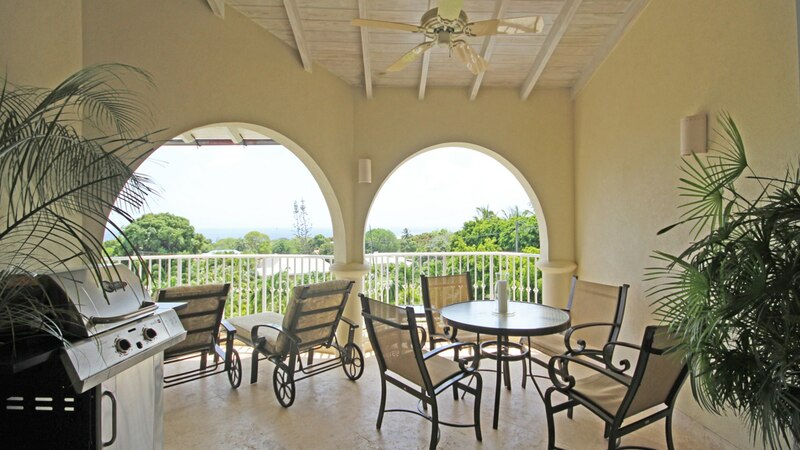 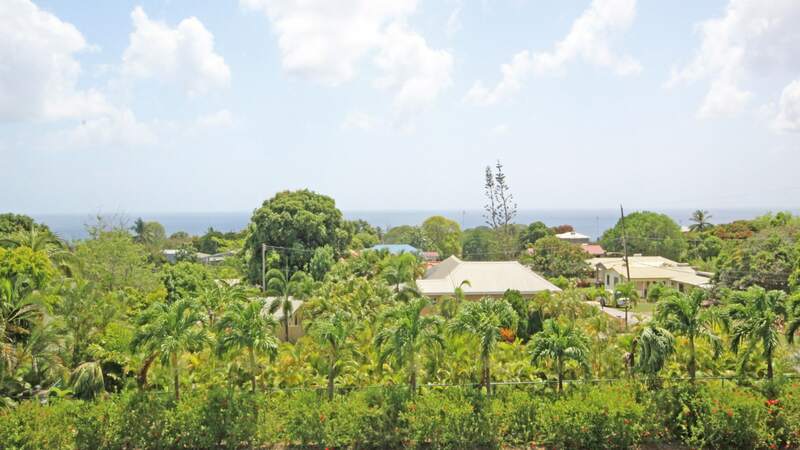 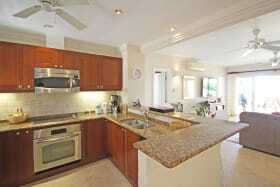 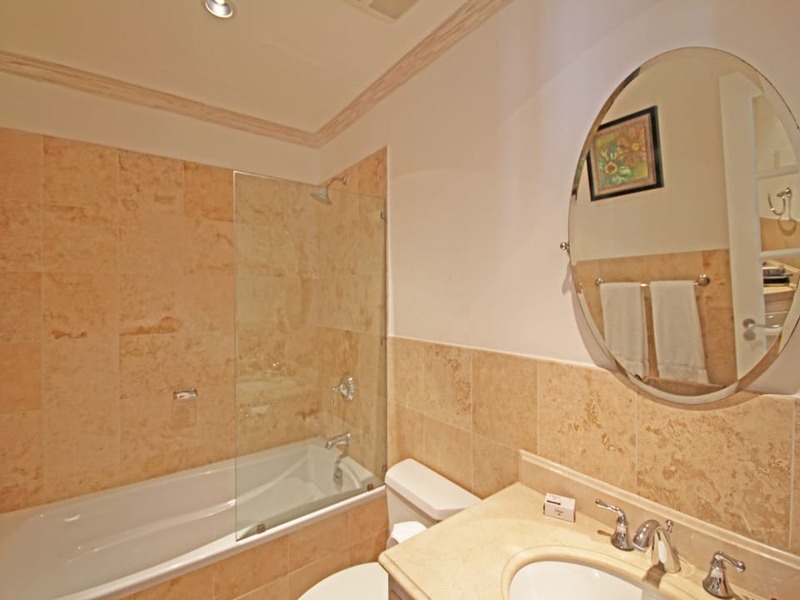 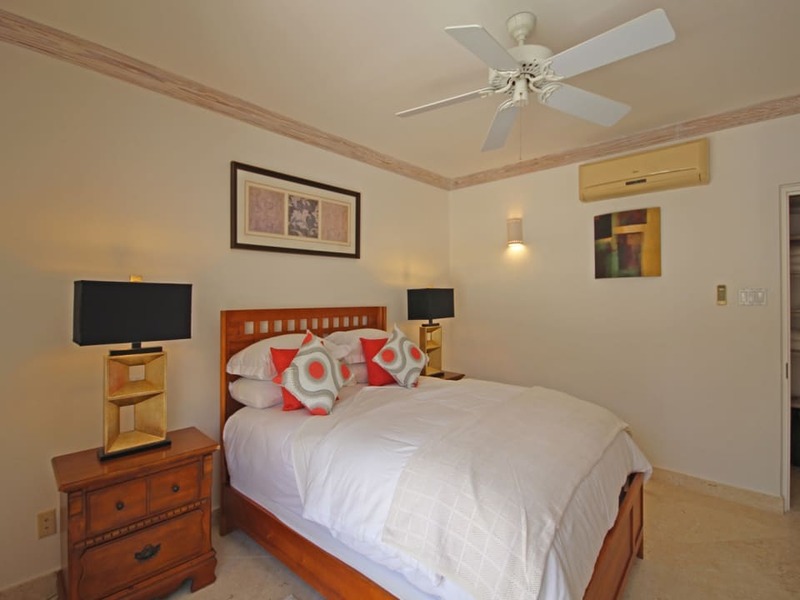 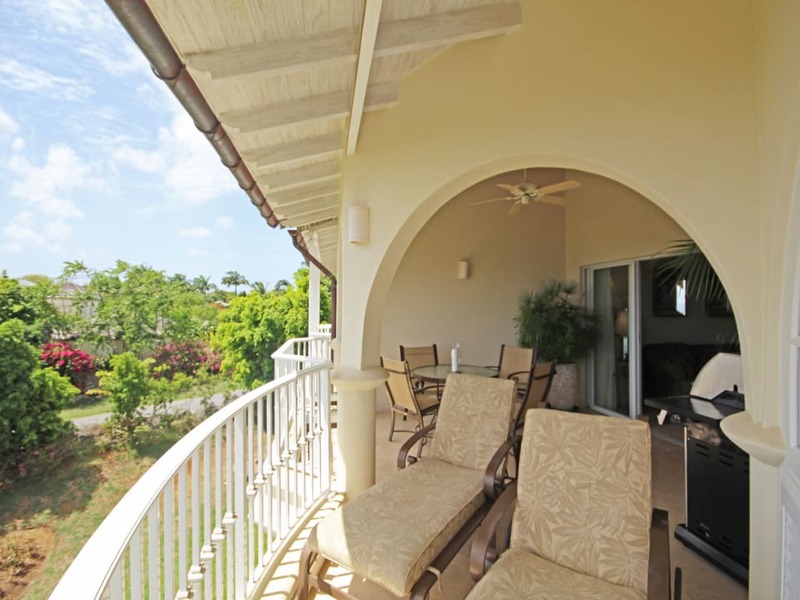 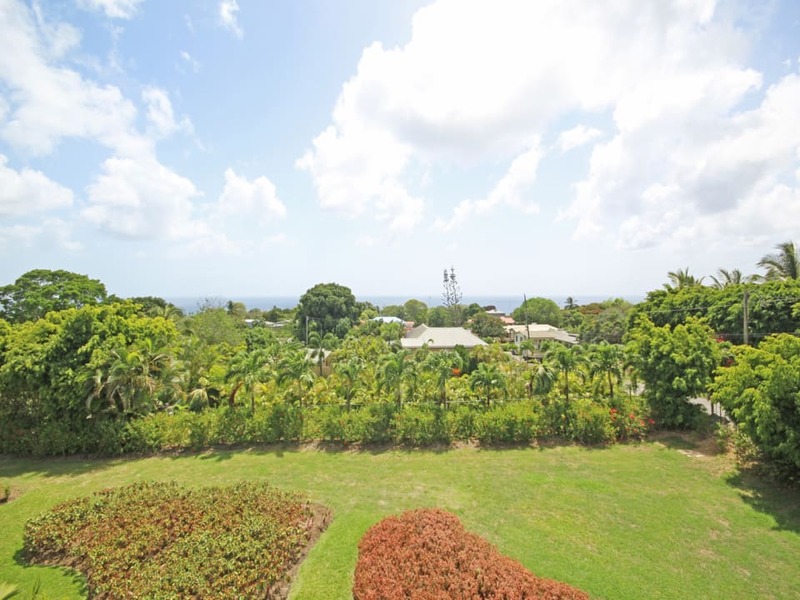 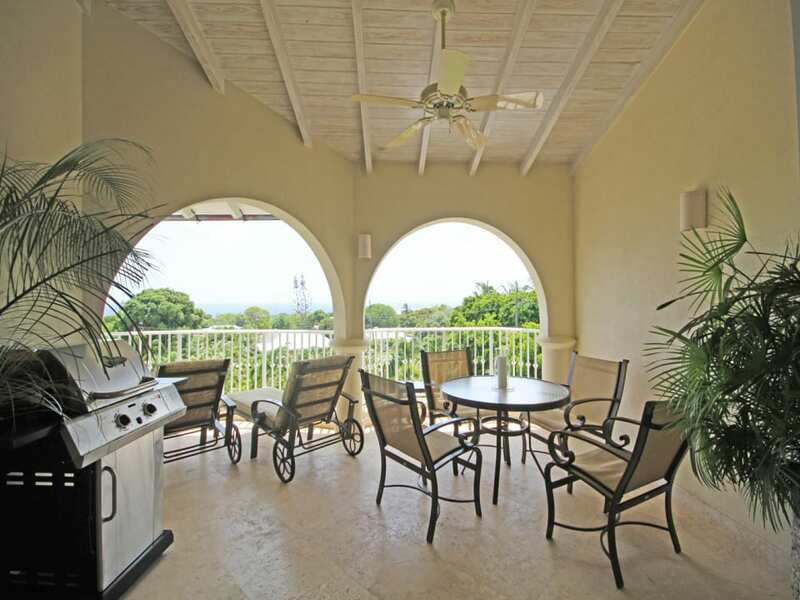 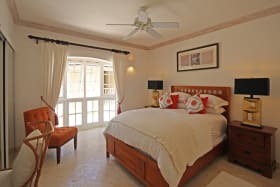 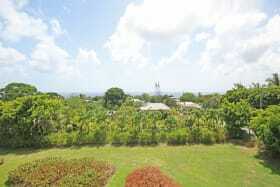 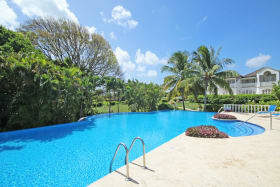 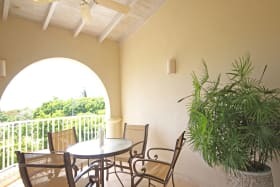 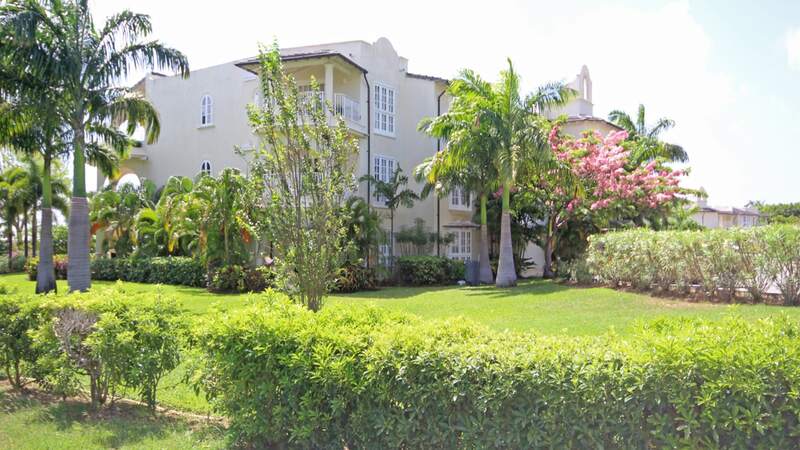 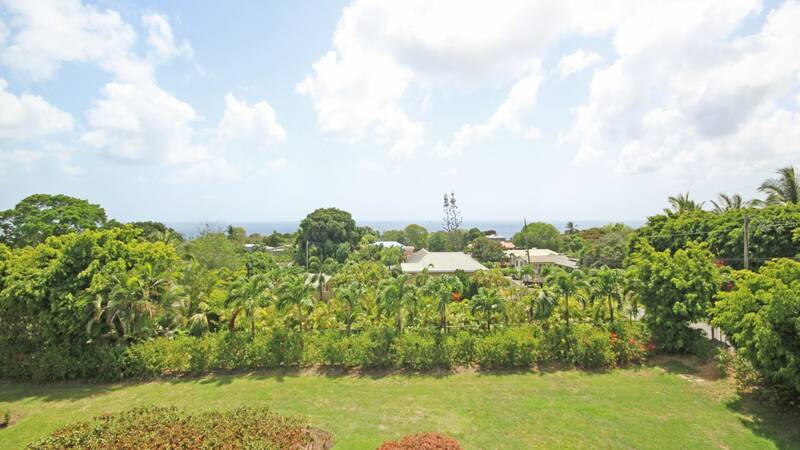 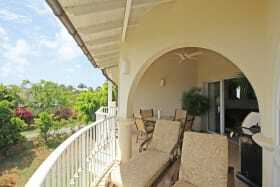 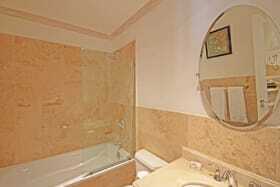 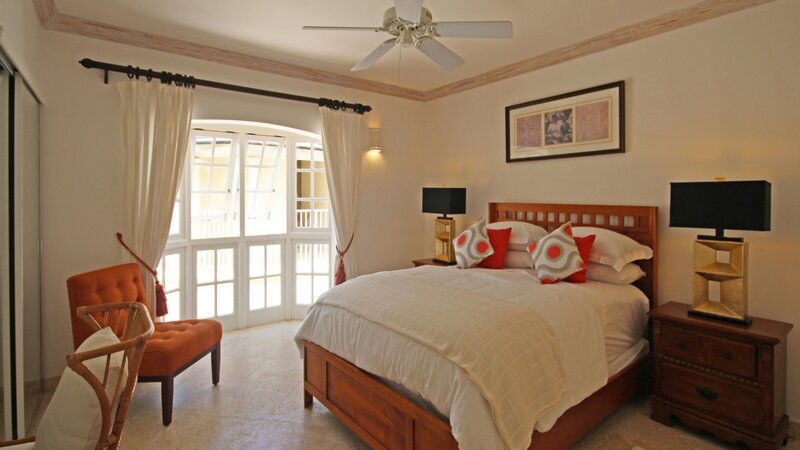 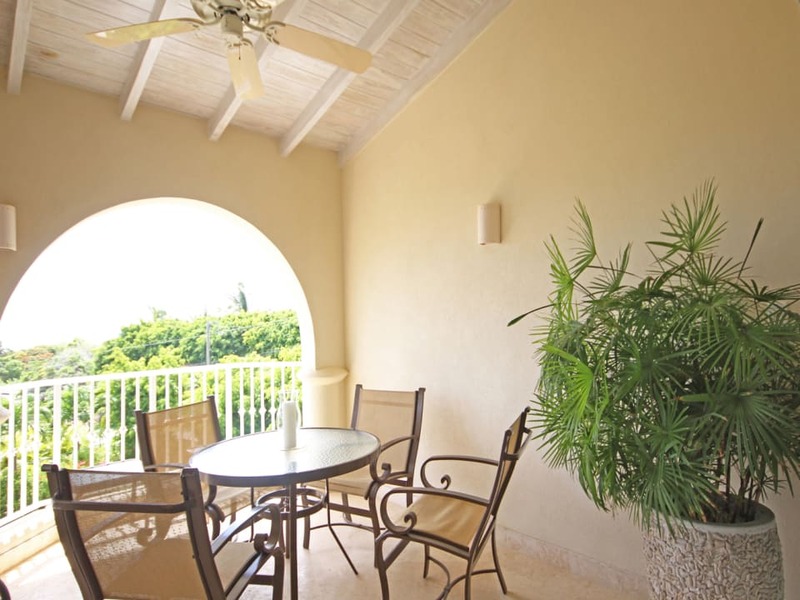 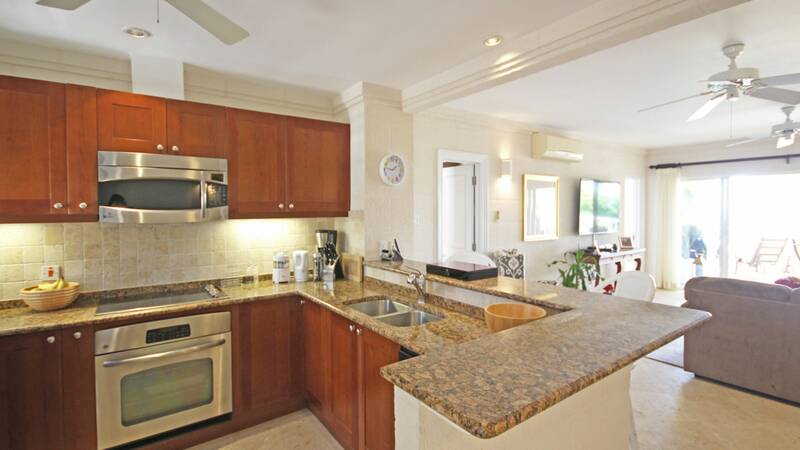 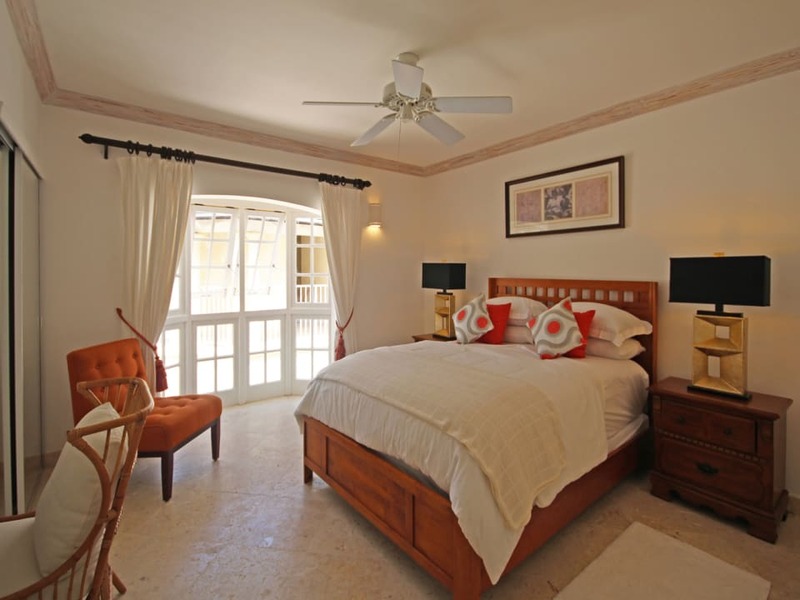 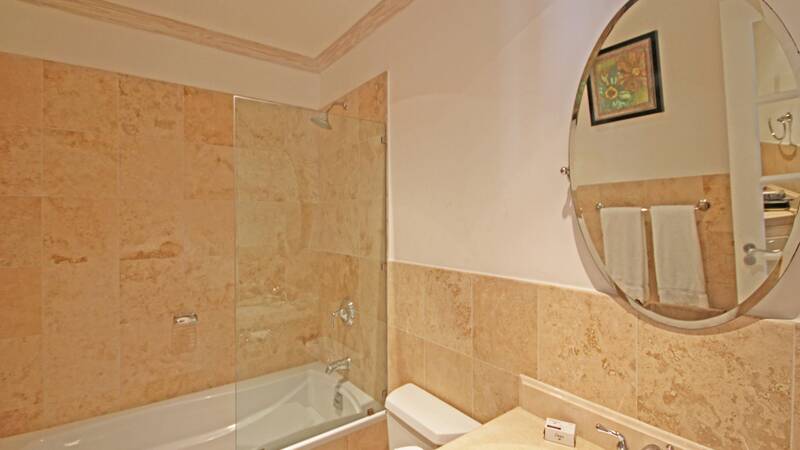 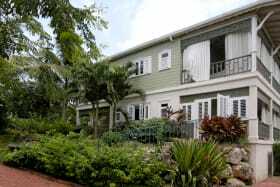 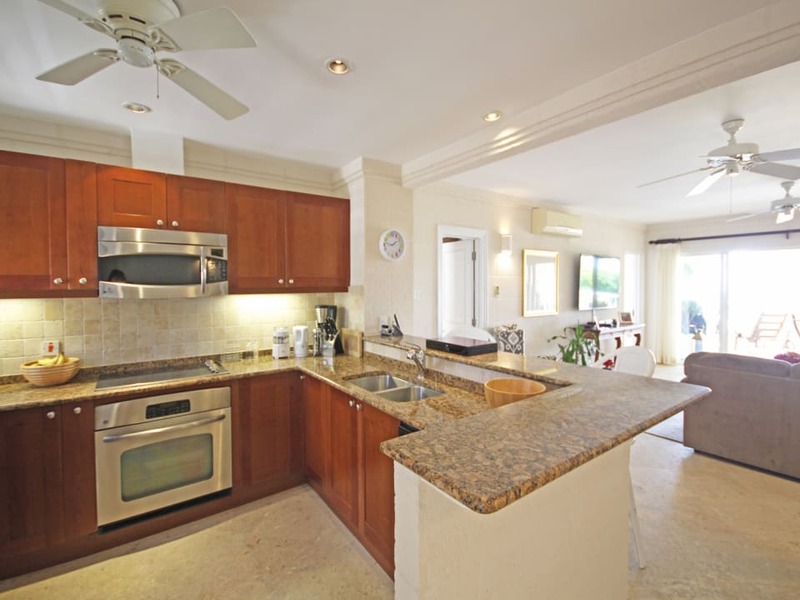 Tastefully furnished 2 bedroom/2 bathroom penthouse, located in The Royal Apartments in the prestigious Royal Westmoreland estate. 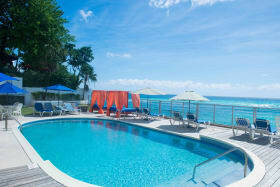 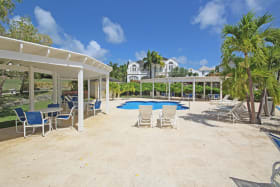 The Royal Apartments are the latest and most unique addition to the prestigious Royal Westmoreland estate. 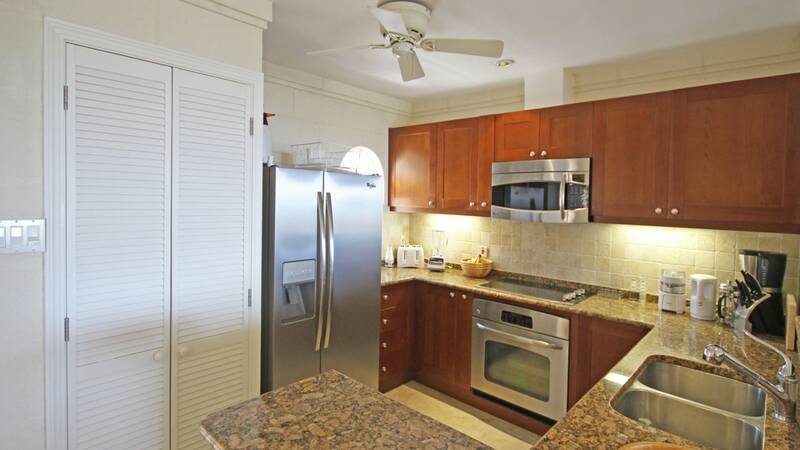 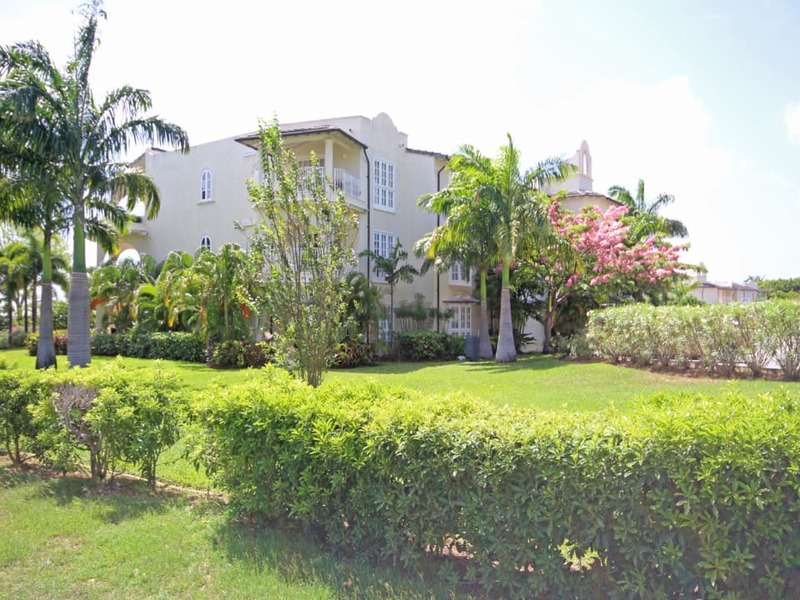 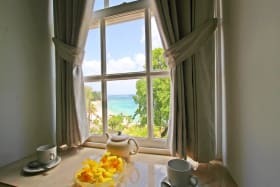 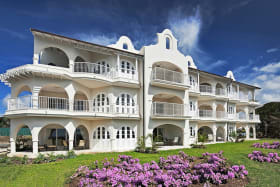 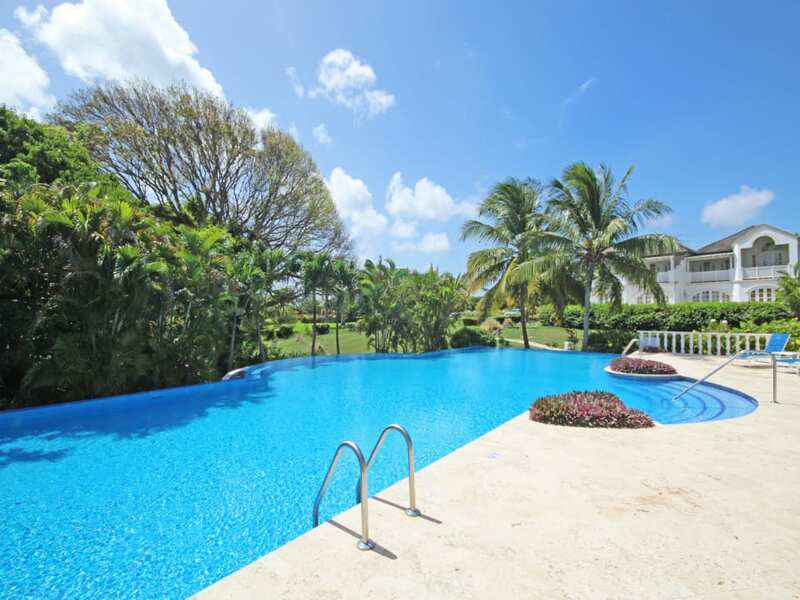 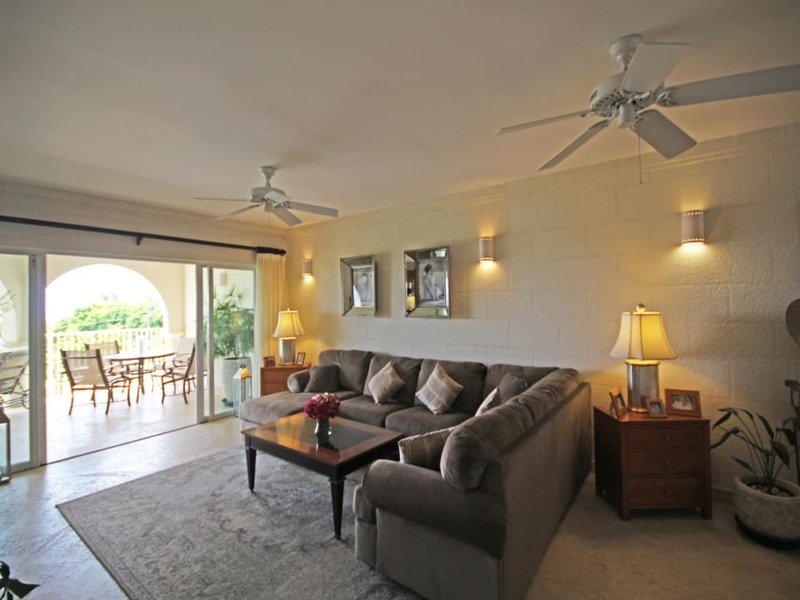 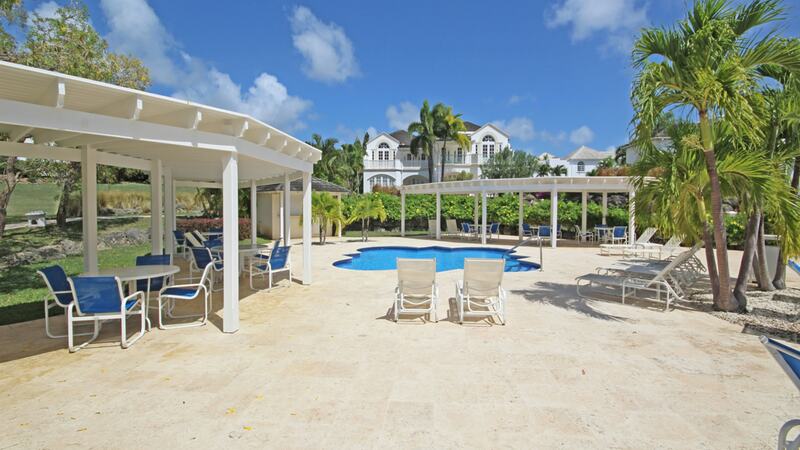 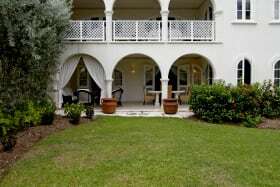 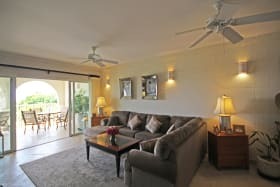 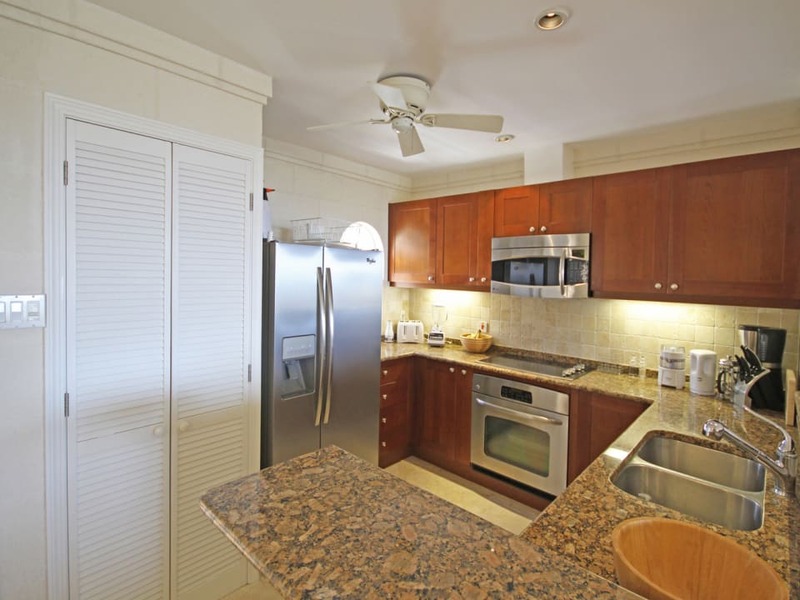 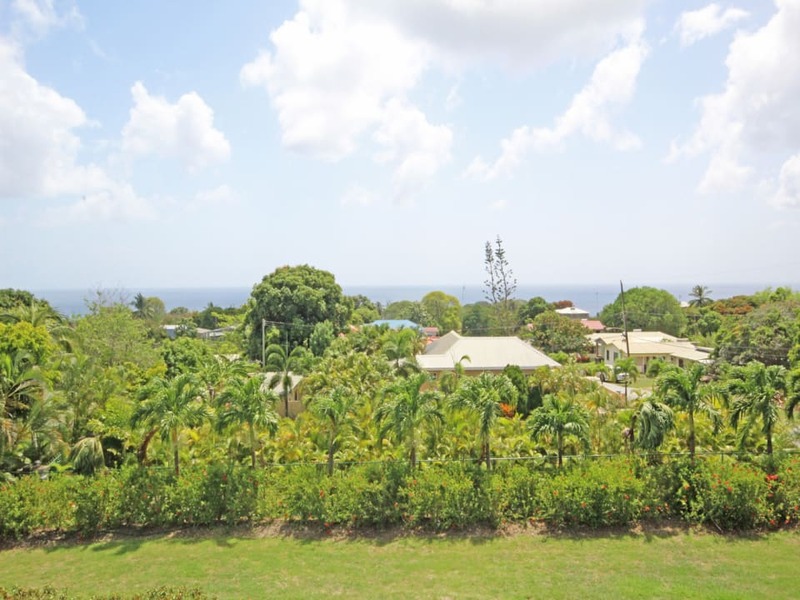 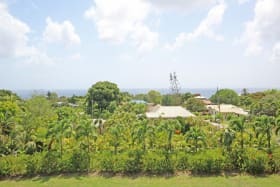 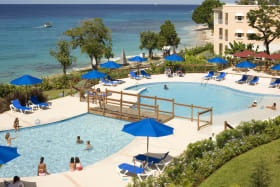 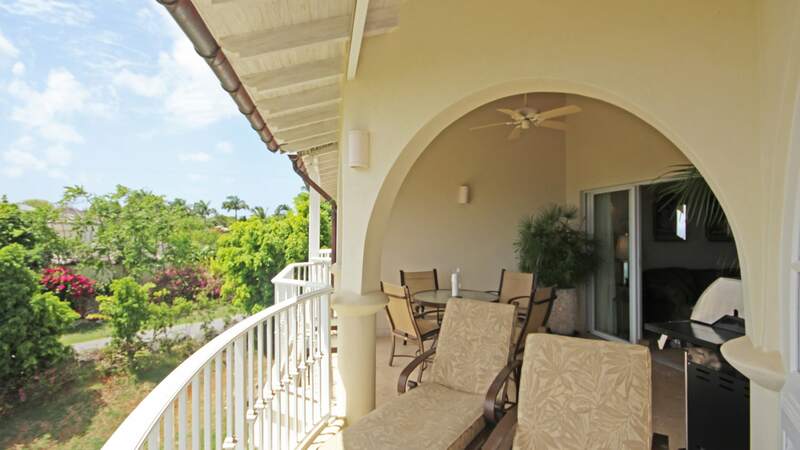 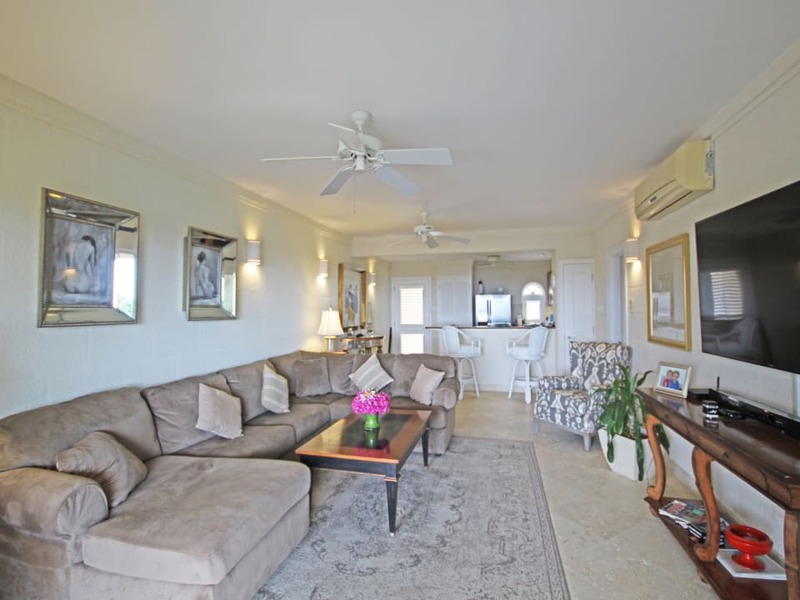 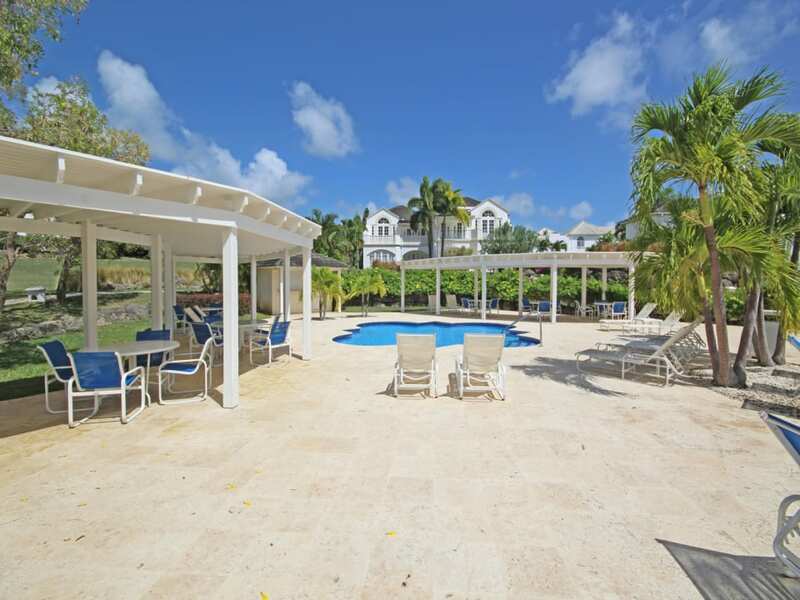 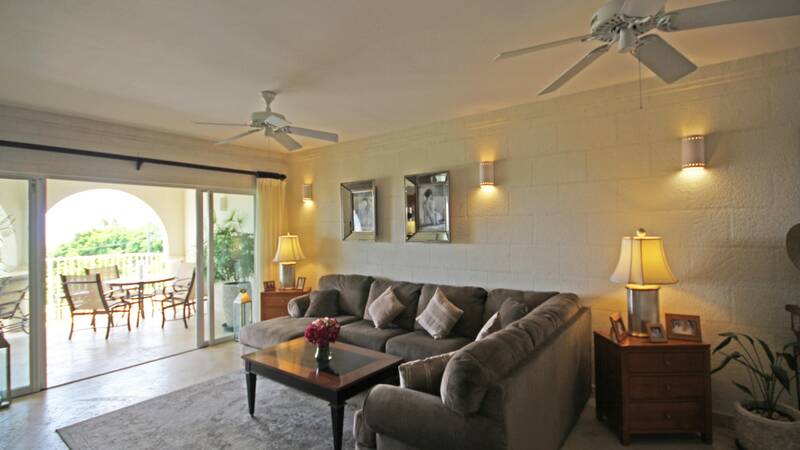 Homeowners at the Royal Apartments also enjoy the luxury facilities at Royal Westmoreland which include tennis, spa treatments and, of course, golf. 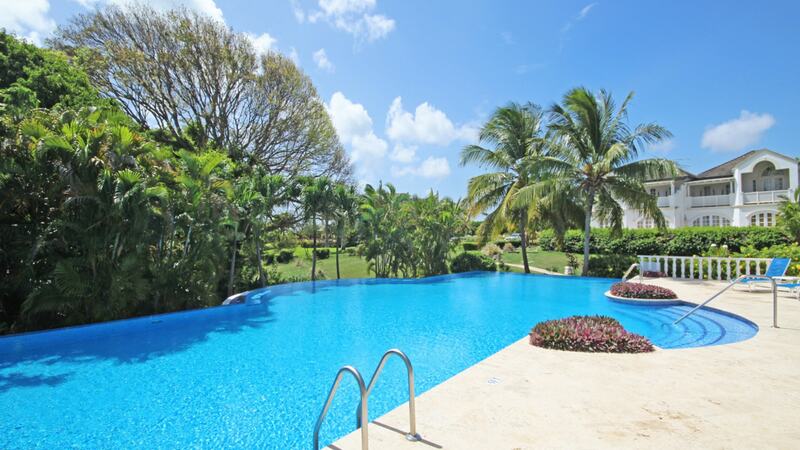 In addition, homeowners have private access to their own gymnasium and pool side cafe. 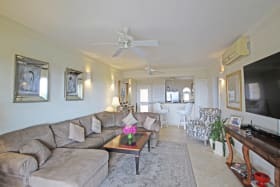 Apartment 332 features a beautiful open plan living space with direct access to a private covered terrace with alfresco dining. 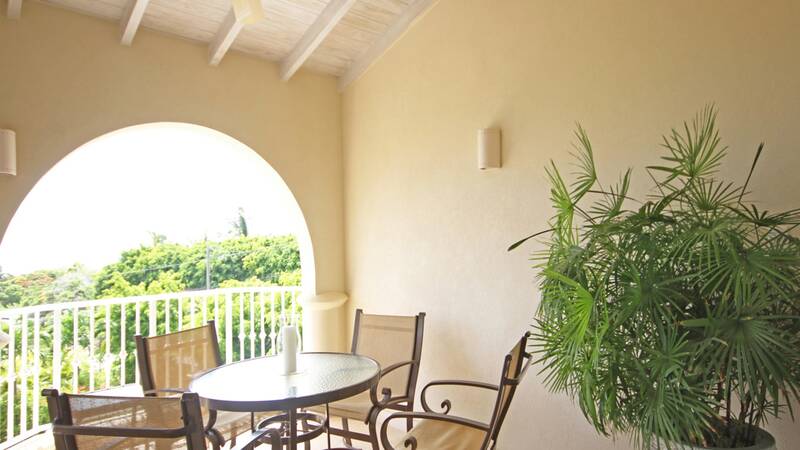 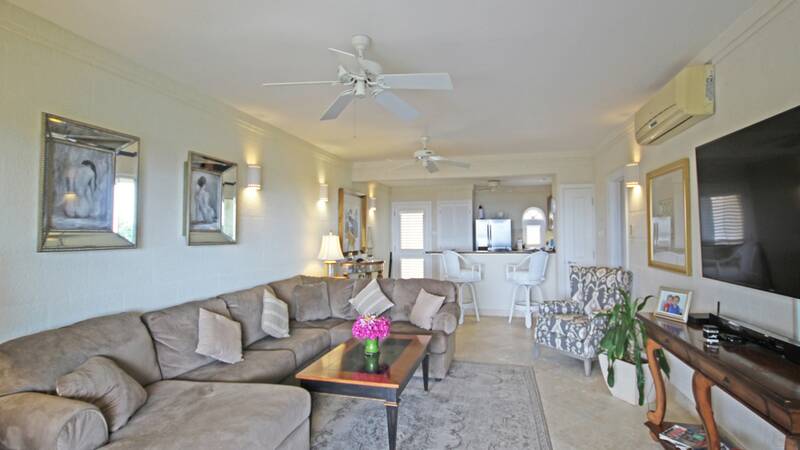 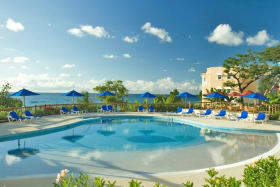 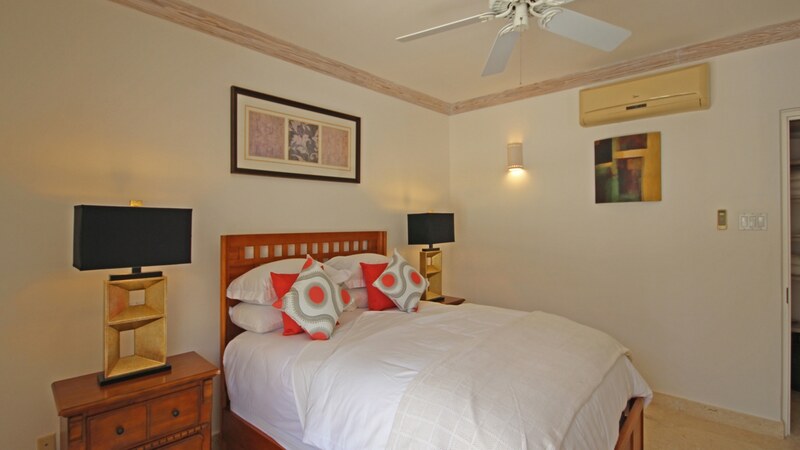 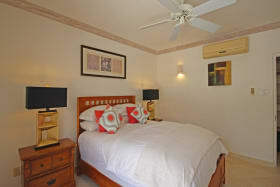 Apartment 332 is one of the penthouses in building three and benefits from garden and sea views.